Marty of Social Club released the details for his new solo EP, titled Marty For President, via Twitter on Saturday. The EP is set to drop on September 11th and will be Marty’s first solo project apart from Social Club. He also released the track list for the EP. There are also some pretty big names featured on the EP including NF, John Givez, Wordsplayed, Fern of Social Club, Kaleb Mitchell, and Chris Batson. 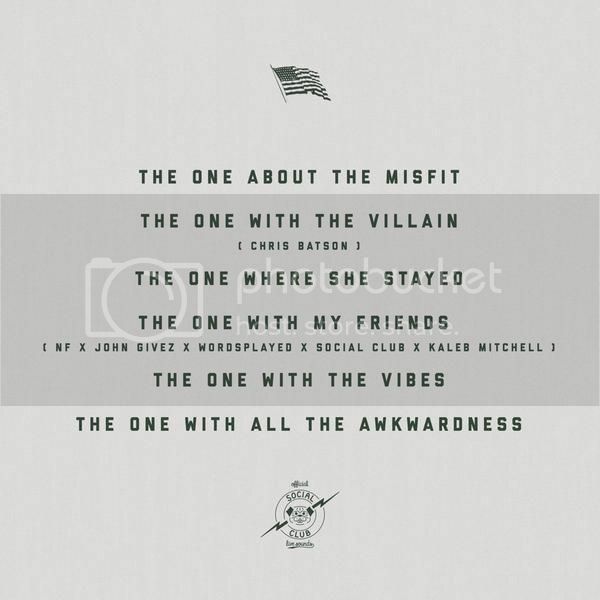 “The One With My Friends” is going to be a crowded track with the majority of features appearing on it. You can pre-order Marty For President starting on August 28th.